What Does Google 'Mobile First' Mean To Your Online Store? 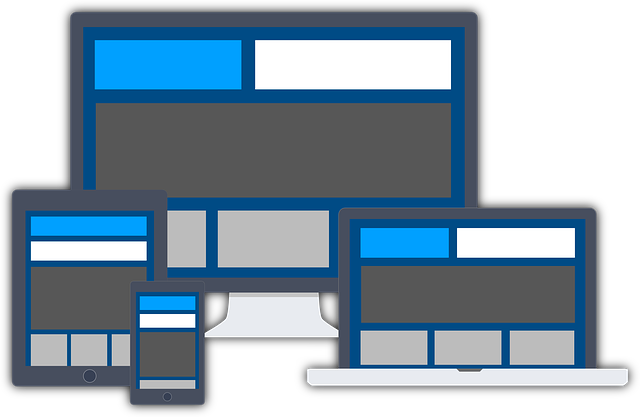 Up to 70% of your website visitors are now using mobile devices, so it's really important that your website looks great when it's viewed. But it's not just mobiles, many web users surf the web using tablets, phablets, laptops of different sizes and desktops which can have a wide range of resolutions. In the early 2010's when mobiles first started really becoming significant to website owners, the solution was to have a special mobile version of your website which would be displayed to your mobile visitors. This was a cut down version of the main website usually missing a lot of the content to save space. This was a great solution until 2018 when Google made an important announcement. They were rolling out a new policy for their Googlebot website spiders (the technology they use to see whats on your site to decide where it should be in the Google search results). Google had decided that mobile was now so important that they were going to focus on the mobile version of the website to determine how to rank the site. This meant that sites which had a cut down mobile version were suddenly finding that they had dropped down the Google search results, or worse that they had dropped of the results altogether. It's because typically the mobile version was missing the content present on the desktop version. The solution is to have a proper, responsive website. With a responsive website the pages rearrange to suit the device which the site is being viewed on. Typically the page will have a number of breakpoints as it gets smaller to optimise the viewers experience. To see this in action, open a responsive website, for example https://www.sellr.co.uk in your browser. Then grab the right hand edge of the browser window with your mouse and slowly move it to the left. As the page gets smaller, you'll see the content on the page rearrange itself to fit the new screensize. Do the same with your own website and make sure it does the same thing. The chances are that unless you've already taken action, your site will not change at all - or not enough to fit onto a mobile. If you still have a separate mobile site, or your site is still showing as the desktop version on a mobile, then this is something that you need to sort out as soon as possible as you will be losing sales, Google rank and the problem will only get worse as more and more people use mobiles. If you need a company to simply take your website and convert it into a modern responsive website, then we can do this for you, in fact it is rapidly becoming a speciality because of the numbers of merchants having to react to the new 'Mobile First' Google policy. Take a look at https://www.sellr.co.uk/rework and call us on 01225 422200 and we can get started right away.